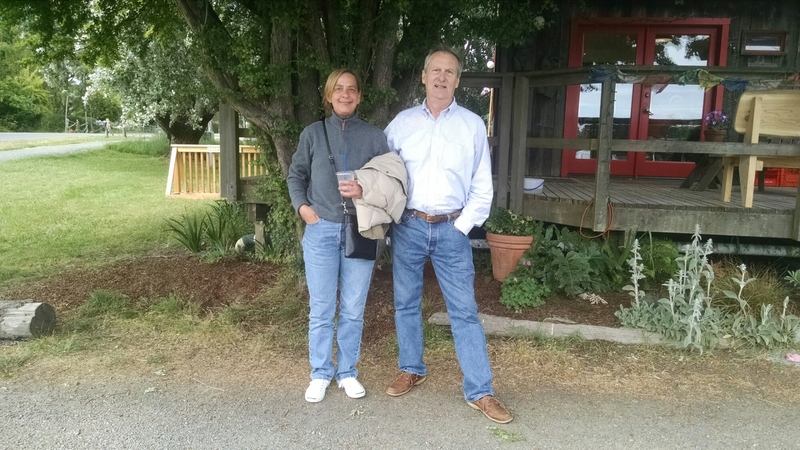 One afternoon in the summer of 2009, Lisa and her father, William, walked into the Lopez Island Historical Museum, a small building with an old fishing boat in front, nestled in the middle of Lopez Village. William absolutely did not want be there. He had spent quite a bit of time on Lopez as a child, but he no longer felt a connection to this place. With her dad in his late eighties, Lisa was anxious to learn about their family heritage, which is why she brought William to Lopez. 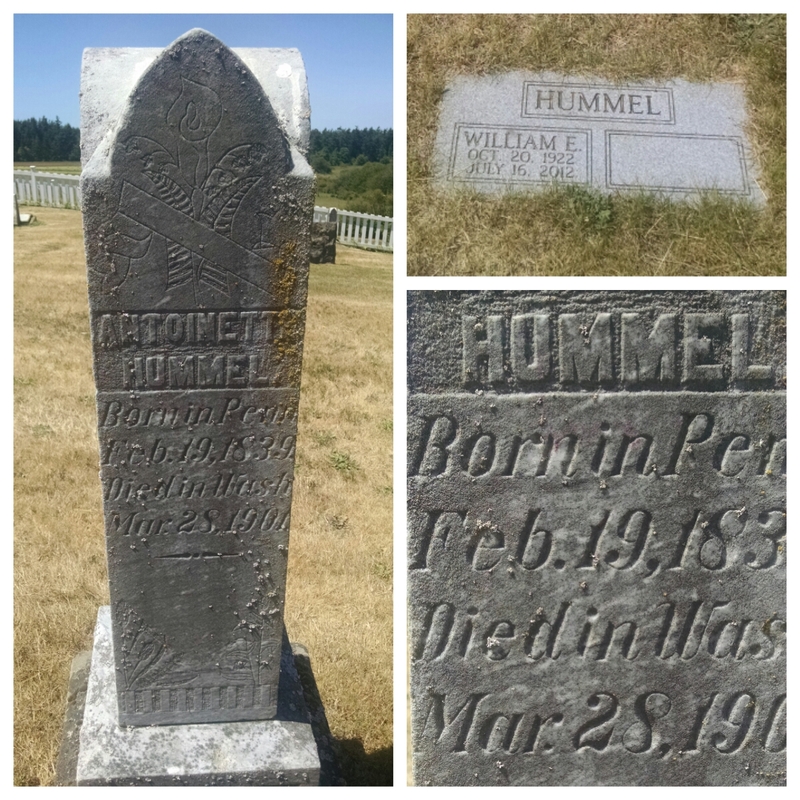 His last name was Hummel. As in Hummel Lake. Lisa had been thinking about holding a Hummel family reunion on Lopez Island, but she and her relatives, who were scattered up and down the west coast, knew very little about this little island – beyond the fact that her great great grandparents had come to the island as homesteaders from Pennsylvania in 1878. She and her dad got quite an education that day at the museum. Mark Thompson-Klein, the museum’s Executive Director, spent nearly four hours with them, plowing through the museum’s extensive archive of photos, letters and other records that would fill in the gaps of their family’s history. By the end of the afternoon, William, who now felt like Lopez Island royalty, was happy he’d come. The Hummel family reunion took place in 2010 on Lopez. And, as is so common with newcomers to the island, the entire family fell in love with the place. Rob Hummel, Lisa’s cousin, soon bought a house on the South End. Lisa and her husband, Jeff, started vacationing on Lopez once or twice a year. And the family reconditioned their ancestors’ burial plot at Union Cemetery, which is where William Hummel is now buried, after passing away in 2012. The Hummels are back. I was lucky enough to spend a few hours with Mark Thompson-Klein the other day as we found ourselves on the same ferry back from Friday Harbor. I asked Mark to give me the low-down on the Lopez Historical Museum, so he started with the Hummel story. As his position at the museum might imply, Mark is quite a storyteller. 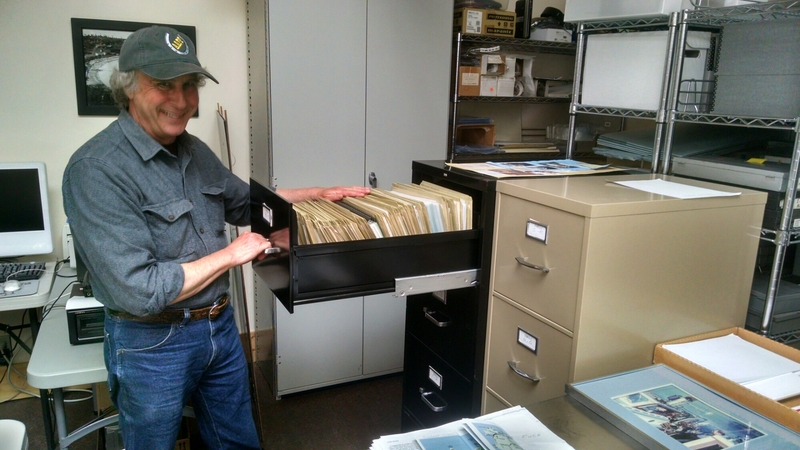 During that one-and-a-half-hour ferry ride, Mark told me stories covering 150 years of Lopez Island history – about the first homesteaders, how Native American families fit into the picture, and how the museum created one of the deepest archives of its kind. A quarter of the funding for the Lopez Historical Museum comes from San Juan County lodging tax grant money that is earmarked for tourism-related programs. During our conversation Mark argued that Lopez could attract all the tourists it needs by simply targeting the thousands of families – like the Hummels – whose heritage stems from the island. “We’re seven, eight generations out, and these people keep coming back,” said Mark as he rattled off family names that present-day Lopezians know well: Anderson, Brown, Burt, Cousins, Davis. So where did the early settlers come from? All over, really. In the 1880s, there was a large contingent that came from places like Iowa and Pennsylvania, in search of free land. 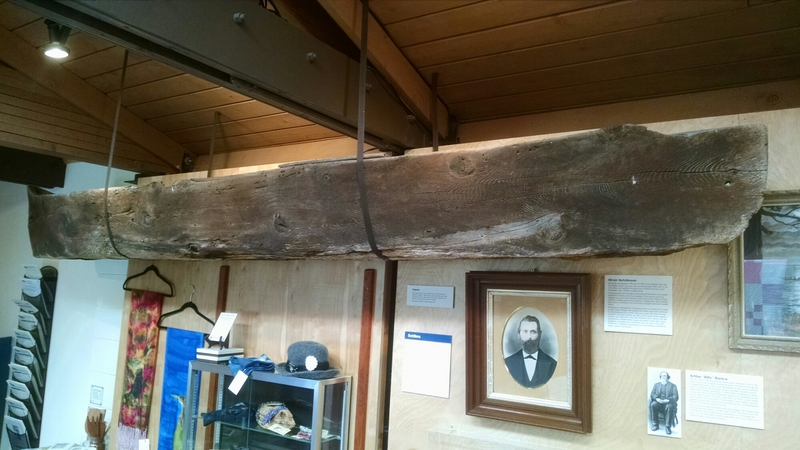 In the late 1800s, many people settled on Lopez on their way back from Alaska in search of gold. Those of Scandinavian descent were happy to learn that the San Juan Islands are very similar to the Aland Islands, which sit off the coast of Finland – good for shipping. That’s why a hundred years ago the major hub for Lopez was on the South End – centering on Richardson Dock, which sits empty today. According to Mark, there wasn’t a critical mass of any one Native American group on Lopez before the white settlers came. There’s evidence that Native Americans would come to Lopez seasonally. 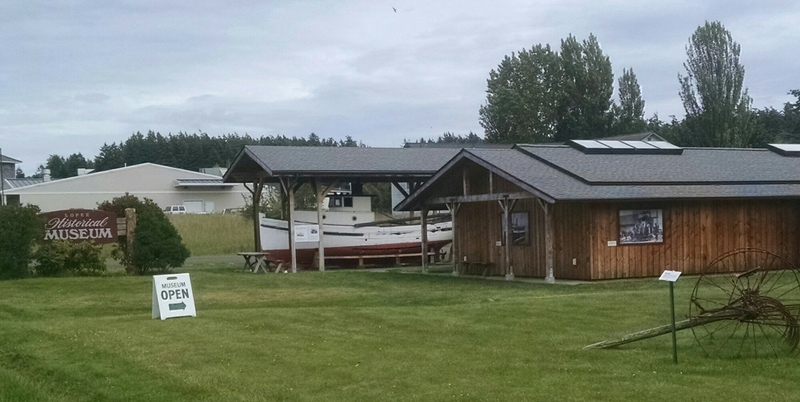 Among the dozens of Northwest nations, the Lummis and Samish probably have the biggest historic claim to the island. Well, I for one, am so grateful for that ferry ride!!! What a wonderful overview of our history and a good reminder of the significance of our Historical Museum. Thank you again, Tim, for enriching our understanding of our beloved community! Love it as usual! Next visit to Lopez will include the Museum! !